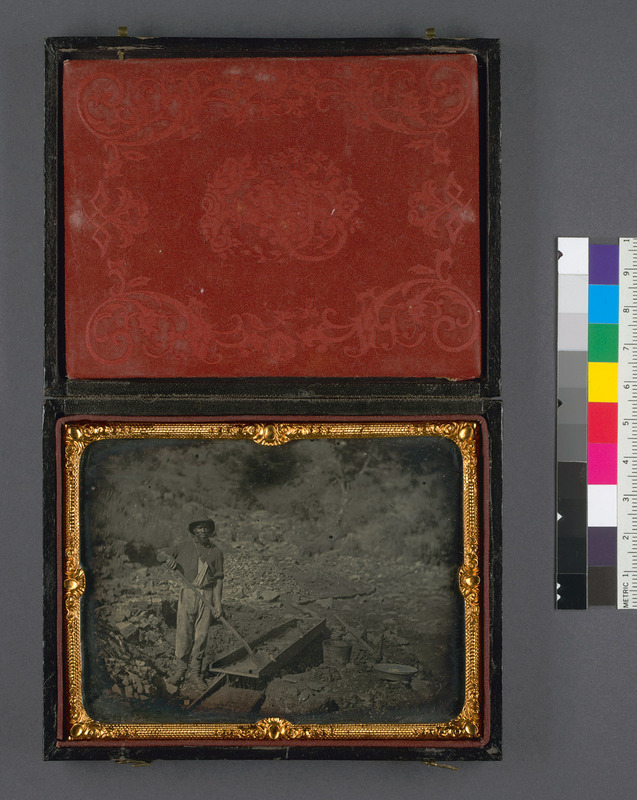 1 photograph: daguerreotype, quarter plate, visible image 2 7/8 in. 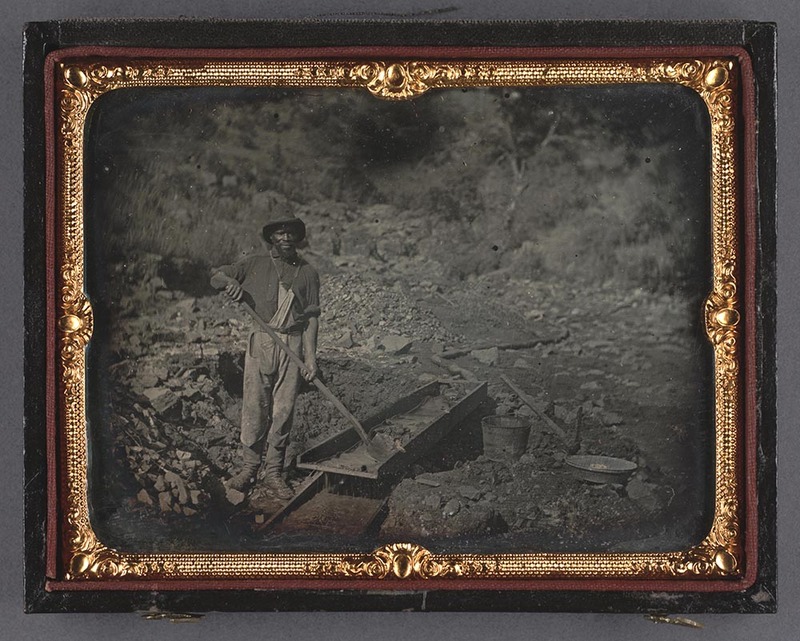 x 3 7/8, DAG-0103b--DIG, cased photograph. Courtesy of the California History Room, California State Library, Sacramento, California.